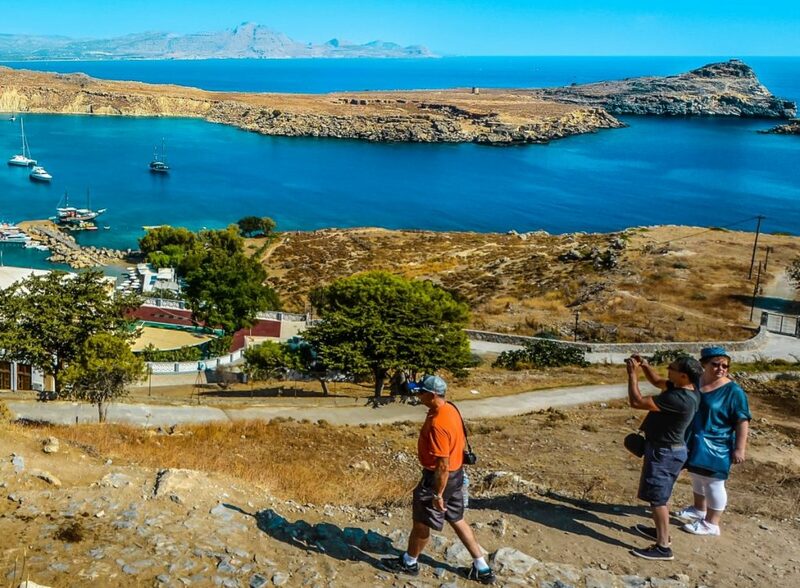 Tourism revenue in Greece from travel receipts increased by 10.3 percent year-on-year during the first nine months of 2017 to 12,994 million euros, the Bank of Greece (BoG) said on Tuesday. According to BoG data, this development is attributed to higher visitor flows to Greece in January-September 2017. In more detail, during the nine-month period, the number of inbound visitors to Greece rose to 23,535 thousand, compared to 21,345 thousand during the same period in 2016. In the period under review, the number of visitors from within the EU28 increased by 8.1 percent year-on-year to 16,047 thousand, as did the number of visitors from outside the EU28, by 15.1 percent to 7,488 thousand. Visitors from the euro area increased by 9.8 percent, while visitors from the non-euro area EU28 countries also rose by 6.3 percent. During January-September 2017, receipts from euro area residents rose by 19.7 percent to 5,546 million euros, while receipts from residents of non-euro area EU28 countries also increased by 5.6 percent to 3,285 million euros. Specifically, receipts from France rose by 18 percent to 923 million euros, as did receipts from Germany, by 25.7 percent to 2,075 million euros. 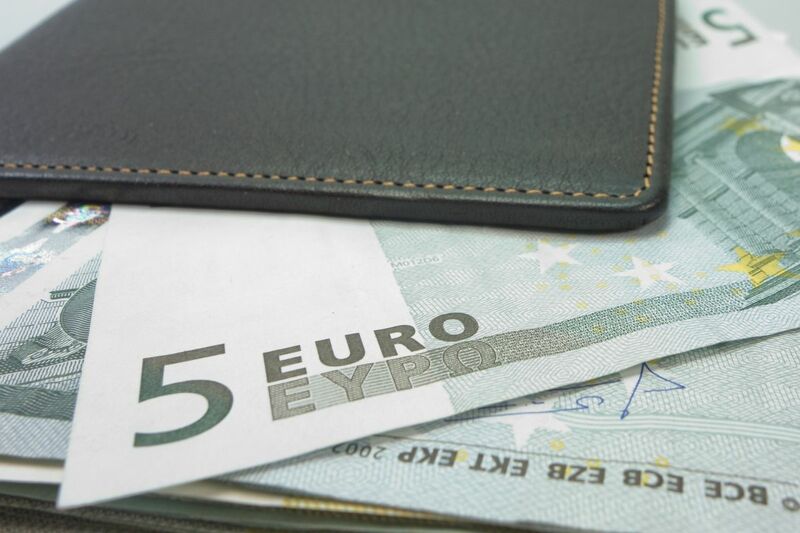 Receipts from the United Kingdom also increased by 15.8 percent to 1,890 million euros. Turning to non-EU28 countries, receipts from Russia fell by 3.1 percent to 385 million euros, whereas receipts from the United States rose by 1.2 percent to 683 million euros. The balance of travel services, during that period, showed a surplus of 11,535 million euros, up 12.4 percent from a surplus of 10,258 million euros in the same period of 2016. BoG underlines that this development was driven by an increase of 1,213 million euros or 10.3 percent in travel receipts and a decrease of 64 million euros or 4.2 percent in travel payments. According to BoG, the rise in travel receipts is attributed mostly to a 10.3 percent increase in inbound traveller flows and, to a lesser extent, to a 0.5 percent rise in average expenditure per trip. Net receipts from travel services offset 84.3 percent of the goods deficit and accounted for 76.7 percent of total net receipts from services.